A good design should tell people who you are. An “aligned” design should elevate your voice and speak to your truest self. Your brand projects your image out into the world. What does yours say? Logo design and brand creation for a beauty and wellness brand. 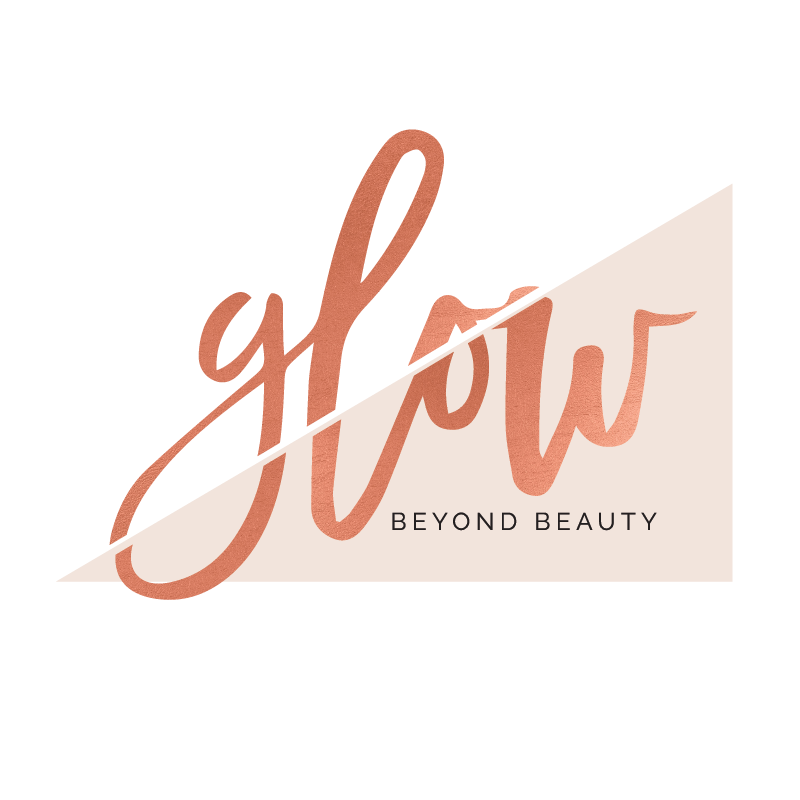 Glow Beyond Beauty wanted to distinguish itself as more than makeup. Our goal was for Glow Beyond Beauty to project incorporating beauty from the inside out. The slash through the wording represents everything that goes “beyond” beauty. Logo design for a law firm in Bay St. Louis, MS. This law firm wanted to incorporate the colors of their vibrant location in Bay St. Louis, MS with colors representing the sun and the sea. Projecting a professional but approachable vibe. Logo redesign and brand honing for a lifestyle and fashion blogger. Haute Off The Rack’s thriving lifestyle blog needed a fresh and modern update incorporating her signature tones of blush and gold. We concepted a logo design that maintained her colorful personality with a more monotone look.